Live coverage as Chancellor of the Exchequer George Osborne delivers his annual Budget, the last before the General Election. he is due to start his speech at 12.30pm Wednesday, March 18. Hello. Welcome to our coverage of the Budget, the last before the General Election. 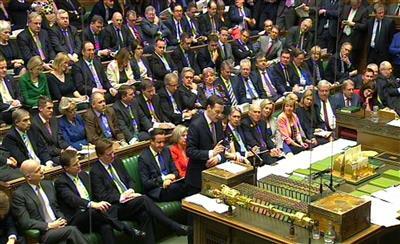 We're aiming to bring you details of Chancellor George Osborne's speech as he makes it in the Houses of Parliament. We want to know what you think. We want you to tell us if you're happy (or not) with what he is saying, what you think about his plans and announcement. Don't be shy! Mr Osborne is due to take to the floor at 12.30pm - that's in about 20 minutes. There's been plenty of speculation about what he'll be saying but we haven't got long to wait to see what the reality is. Cumbrians haven't been shy in letting him know what they want to see. For student Jane Armstrong, education is a priority. “University is a gateway to everything else and I have friends who are already panicking about the cost. I know that the fees are there for a reason but at the same time they are creating a barrier between people who can afford them and people who cannot," she said. Andy Beeforth, chief executive of Cumbria Community Foundation, is looking for a sympathetic eye for the 'third sector." “Most people assume that charities get special treatment with regards to VAT – we don’t. The Government could make the cost of running charities cheaper if they could have concessions on VAT." he told the News & Star here. Important Budget, this... kicks off General Election proper. Tell us what you think of it here. George Osborne is about to deliver his final Budget of this Parliament. 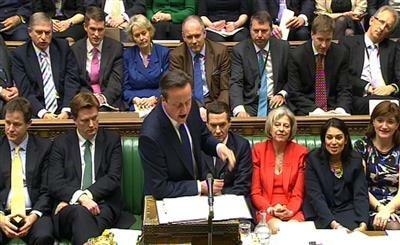 An increased personal tax allowance, help for savers and more, reforms to pensions are expected. Don't forget - you can have your say at any time. Send us your comments and tell us what you think. We're off! Looking forward to becoming instantly and obscenely rich? 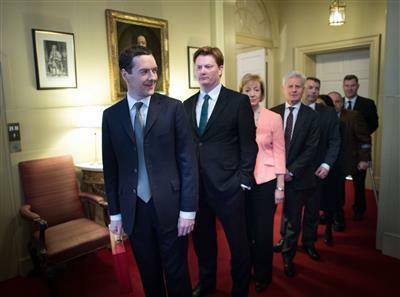 George Osborne says Britain is walking tall again. They set out a plan and that plan is working, he says. Osborne: "Today I report on a Britain that is growing, creating jobs and paying its way. Britain is walking tall again." Osborne: "We're selling more bank shares and getting taxpayers' money back." A year ago, they [the OBR] forecast growth in 2015 at 2.3%. 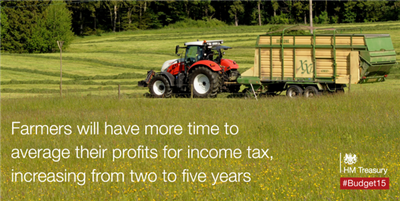 In the Autumn Statement that was revised up to 2.4%. The Office for Budget Responsibilitty confirms that Britain's growth in 2014 was 2.6% - "faster than any other major advanced economy in the world last year". Osborne attack on Ed Miliband - he says the Labour leader predicted Britain would lose a million jobs." In fact 1.9 million jobs have been gained."